Lock 'em up for more security! 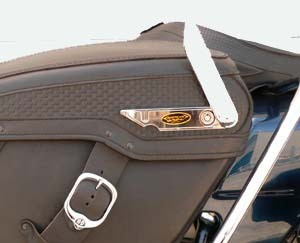 State-of-the-art sytems that you install with common tools for semi-rigid leather saddlebags and tour-paks. 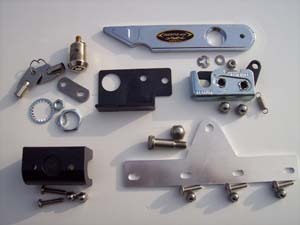 These locking systems are easy, clean installations. 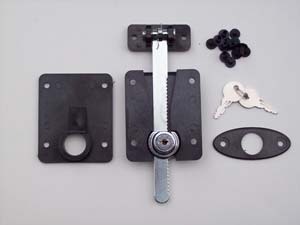 They provide 360 degrees capture of the striking bar or bolt fo rthe ultimate in security. SLK-1: Installation is fast and simple. 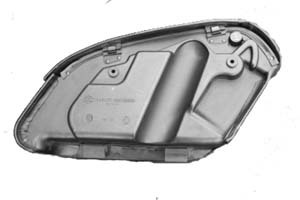 Once installed the locking system is not visible except for the greater thickness of the emblem. 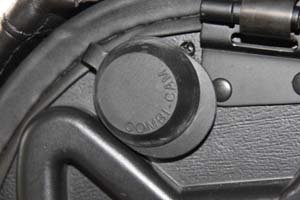 The original factory emblem is retained and converted into a dust cover. 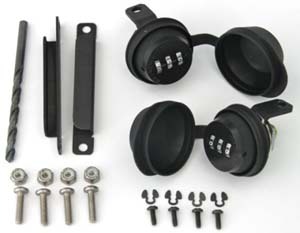 The tubular lock can be re-keyed to match your bike's ignition key. 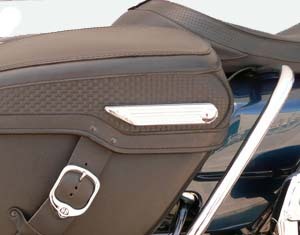 Assembly is usually accomplished in about 30-45 minutes for each saddlebag. Provides the most secure system available today. TLK-1: Installation if fast and simple. 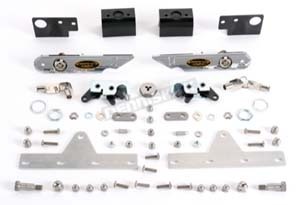 The kit comes with a template to drill the six, 1/4" holes required to mount the ratchet bar assembly and the lock mechanism with ratchet bar guide. Assembly is usually accomplished in 15-20 minutes. 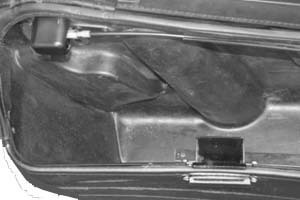 The system allows for over-stuffing the bag while still engaging the lock system. 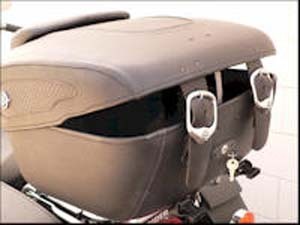 BRU-CB1: Don't buy newsaddlebags for your Road King Custom or Screaming Eagle! Now, you can actually lock them. 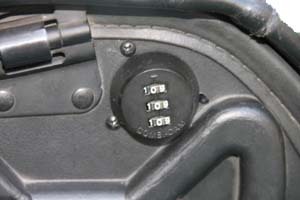 A keyless combination lock and security system for your Harley-Davidson Road King Custom stock saddlebags! 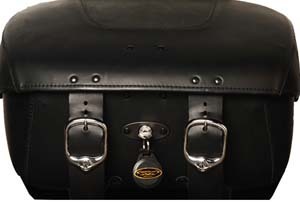 The BRU-CB1 is based on a small combination lock that attaches in place of the push-button opening on the back side of the bags. Once installed, you set your own combination. No keys to worry about losing! 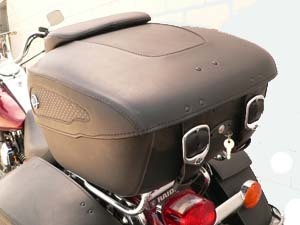 Includes all necessary product for bboth saddlebags on a Road King Custom or Screaming Eagle. 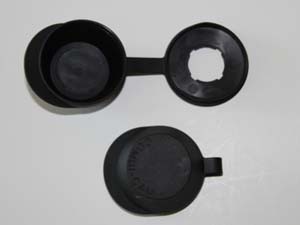 The product is also packaged and marked specifically with the entire mechanism for the left AND right bags. 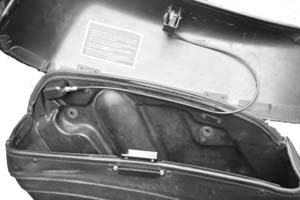 Also included with this package is a security bracket for both designed to mount on the front of the bag to prevent someone putting a screwdriver up into the locking mechanism to trip the lock and open the bag! 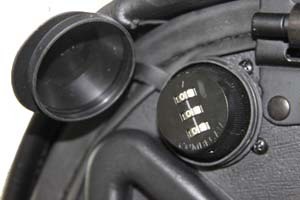 The BRU-CB1 installs easily. Includes the correct size drill bit for the bracket in the front. Instructions are detailed with pictures.